It’s that time again: the Desert Bus for Hope is on the road. For those who came in late, Desert Bus for Hope is an annual charity marathon in which players tackle what may be the dullest game ever created. 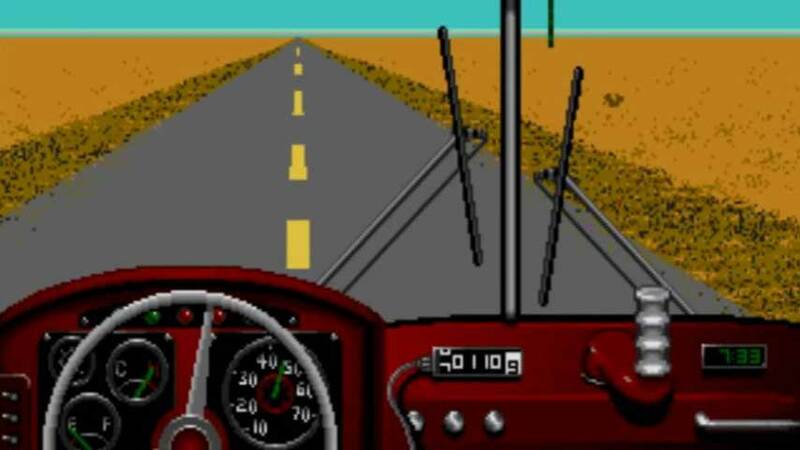 Part of the unreleased mini-game collection Penn & Teller’s Smoke and Mirrors, Desert Bus has players driving from Tucson, Arizona to Las Vegas, Nevada at 45 MPH – in real time. It takes eight hours to complete a single run, at which point the player receives one point and can turn around and do the repeat journey for another point. The history of the project is super interesting and there’s certainly something to be said for the experience, but probably not more than once. That’s what makes Desert Bus for Hope so remarkable; a team of brave players endure days of this nonsense to raise money for Child’s Play. At time of writing, patrons had donated over $124,000, extending the marathon to 134 hours. The bus has been traveling for 29 hours so far, so there’s plenty of, uh. “action” to come. You can tune into the stream below, and donate via the Desert Bus for Hope website to keep the show on the road. In past years the stream has been punctuated by giveaways, celebrity appearances and other entertainments; watch the Desert Bus Twitter for the latest updates.